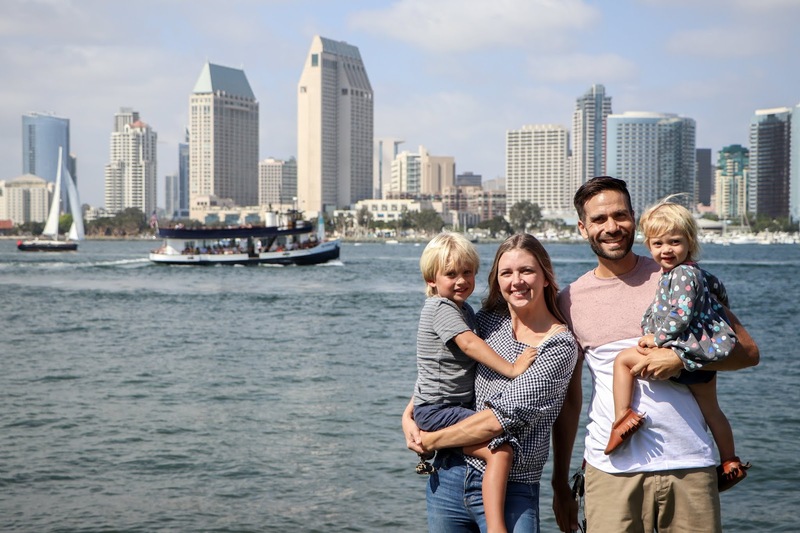 brooke: A San Diego bucket list. 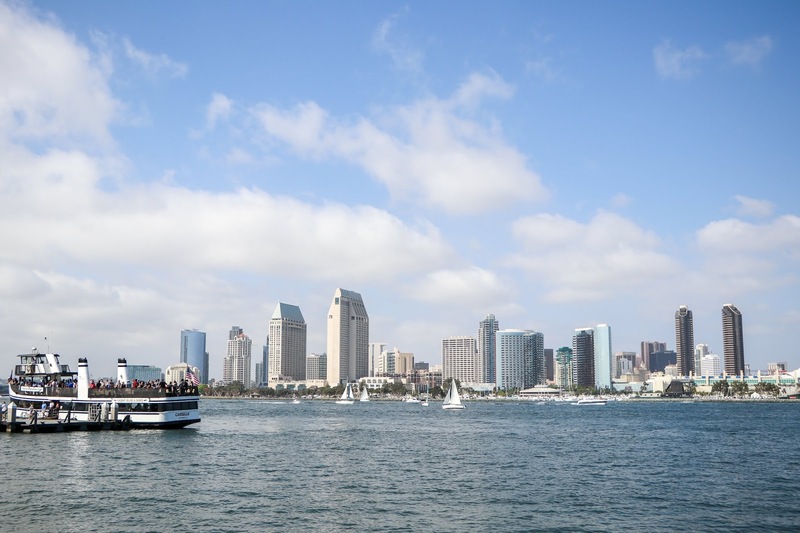 A San Diego bucket list. I can't freeze time or slow it down, but I can try to live life to the fullest. I can do my best to embrace this season while our kids are young and we are still their favorite people. 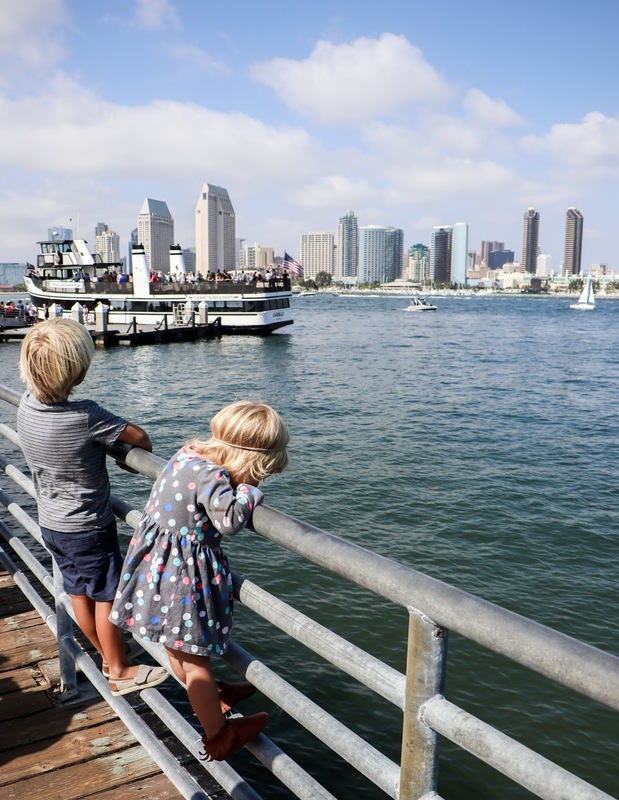 We have some ideas for fun adventures to have outside of San Diego, but we love our city, and one of the things my kids help me remember is that sometimes the best adventures happen closest to home. 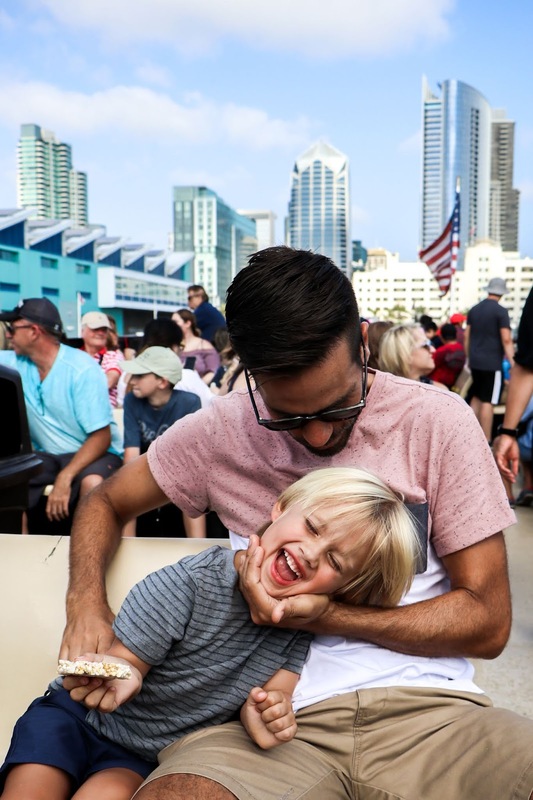 Some of these are things we have done and want to do again; some of them will be new to us (everything with a star is something we haven't done with the kids before). 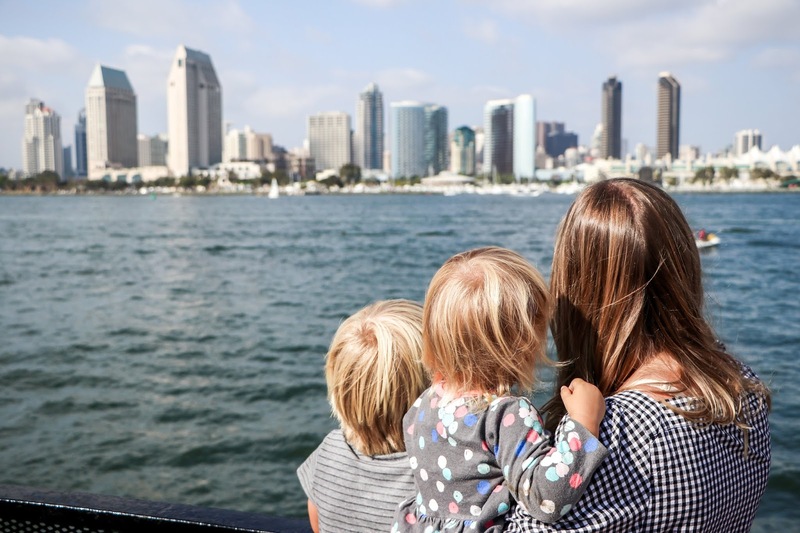 The first item we checked off our bucket list was a ferry ride from Coronado to downtown and back. 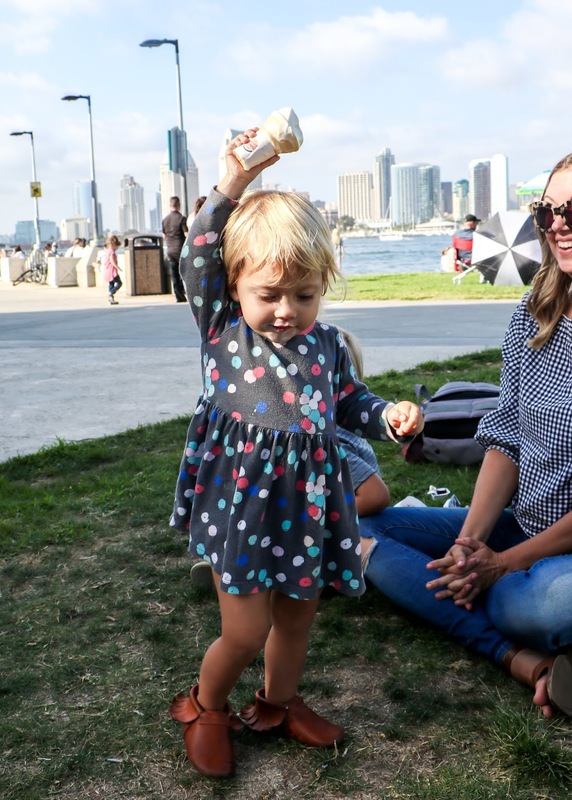 Then we got ice cream cones from Burger King (real classy), and listened to live music by the ocean.